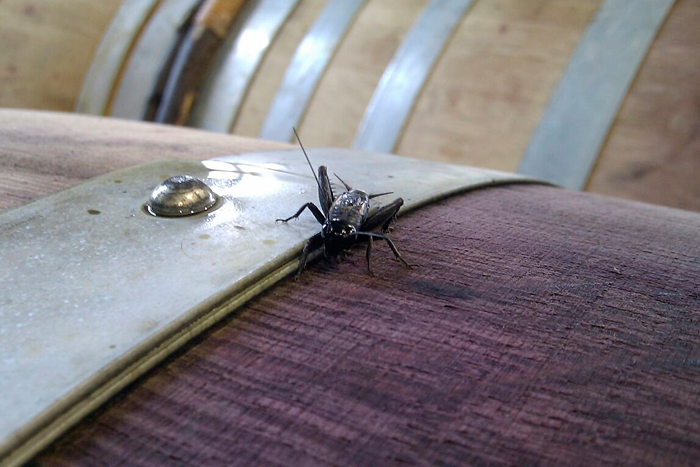 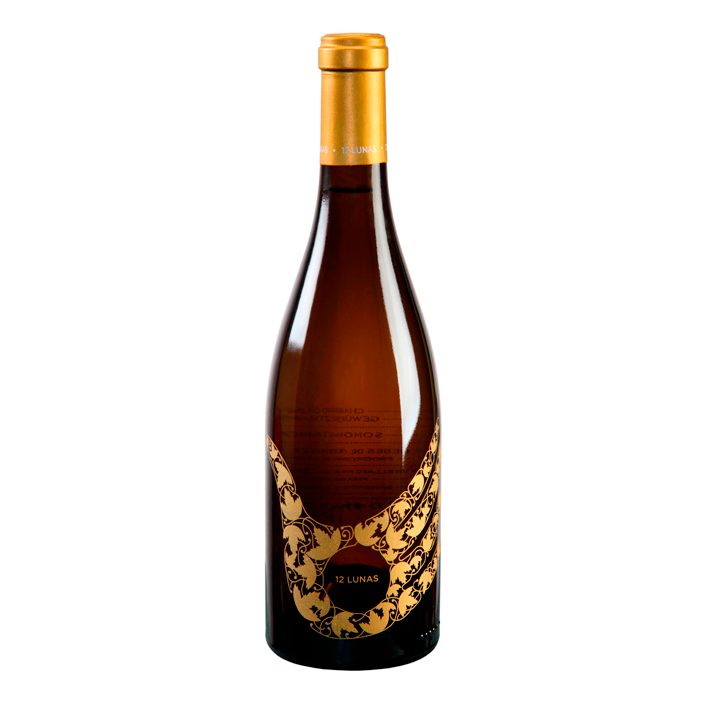 This wine has a lively, bright lemon-yellow hue, with light golden highlights derived from the time spent in barrel. 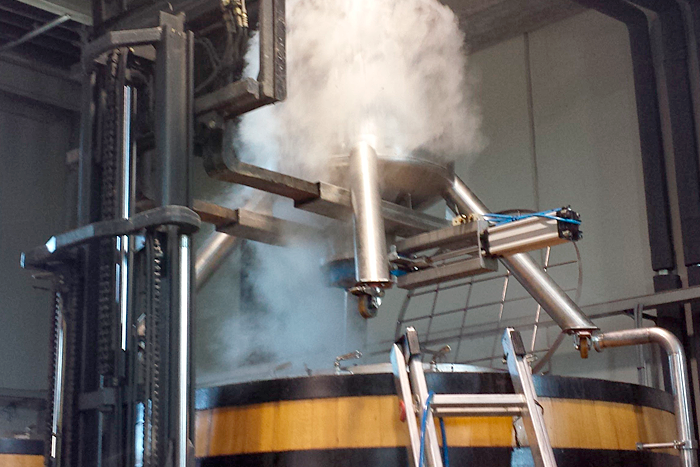 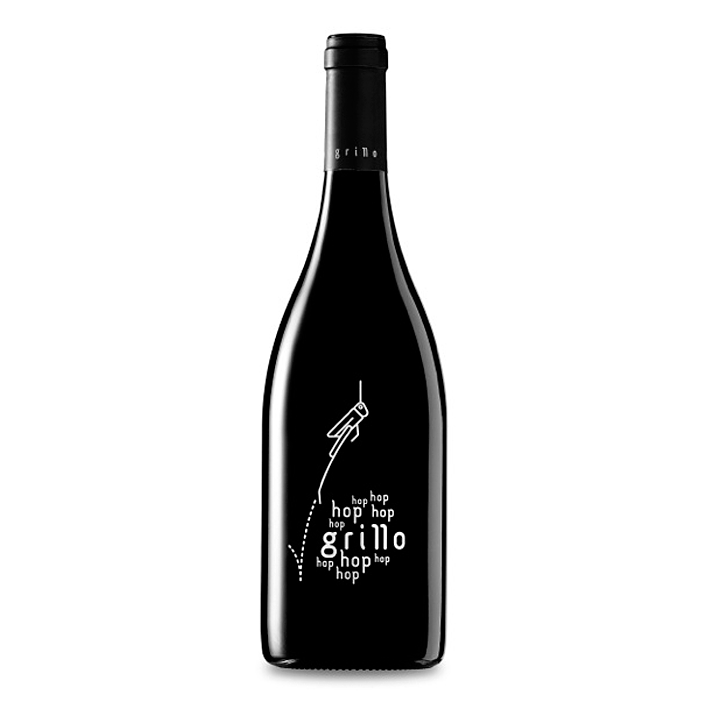 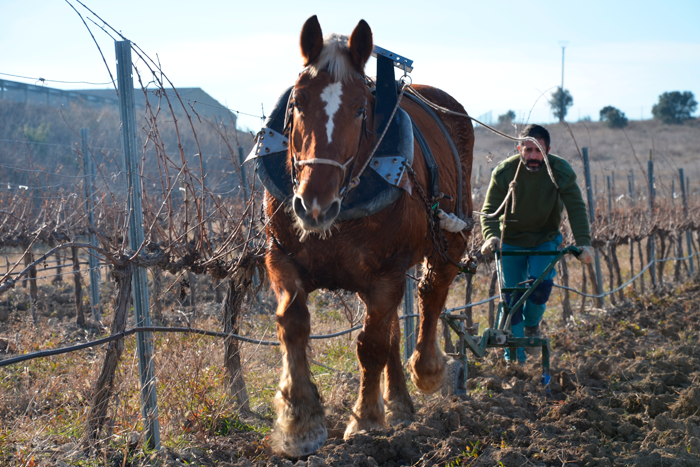 The nose is closed at first, but then reveals intense, elegant aromas as the wine airs. 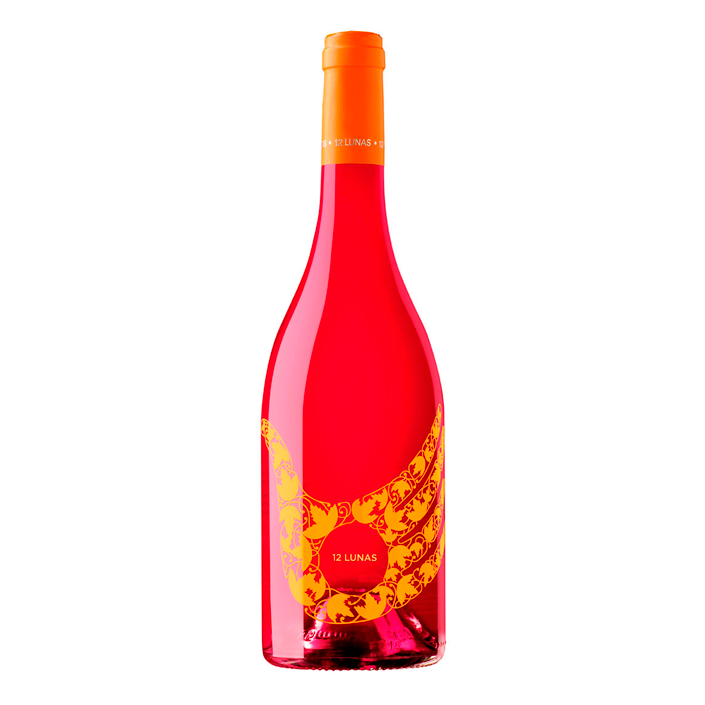 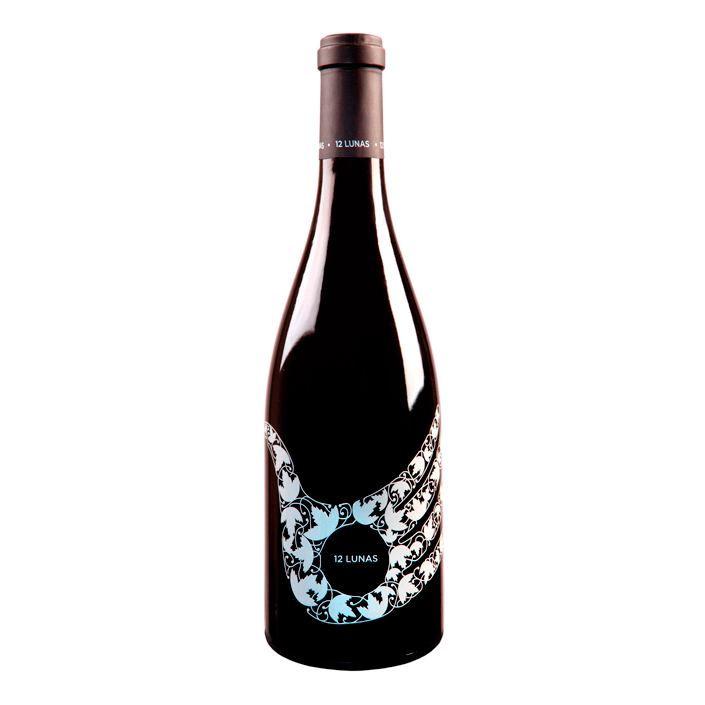 Mineral notes emerge first and then give way to very fresh tropical fruit with soft, toasted notes in the background. 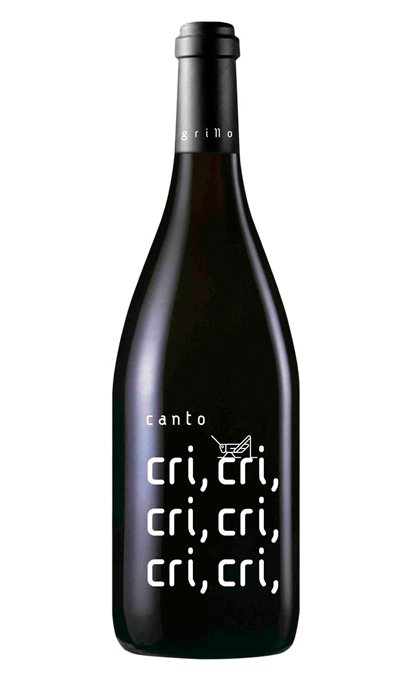 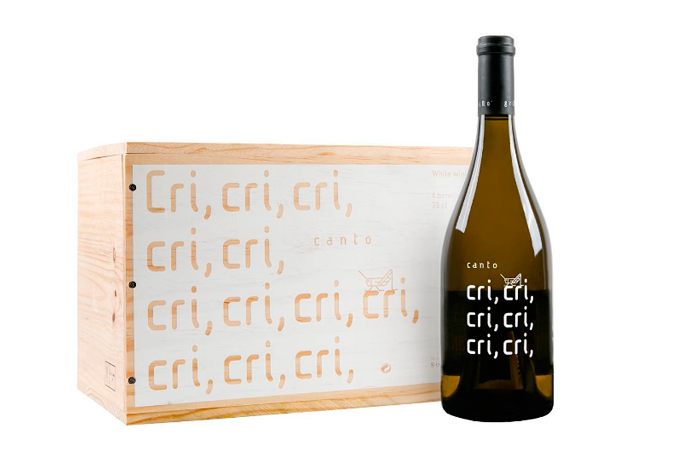 Cri Cri is a silky, mouth-filling wine. 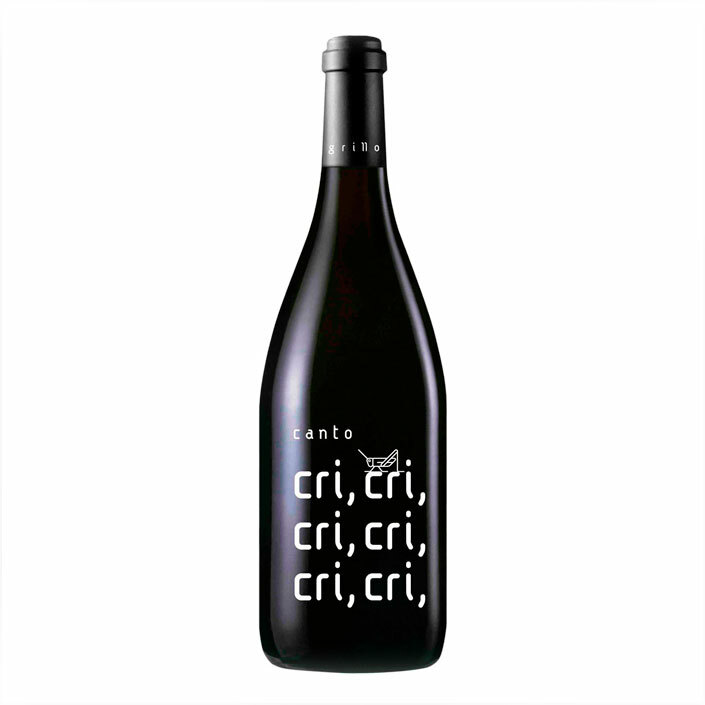 Powerful yet fresh, it is long and intense on the palate, thanks to its blend of fruity aromas wrapped up in subtle toasted notes.